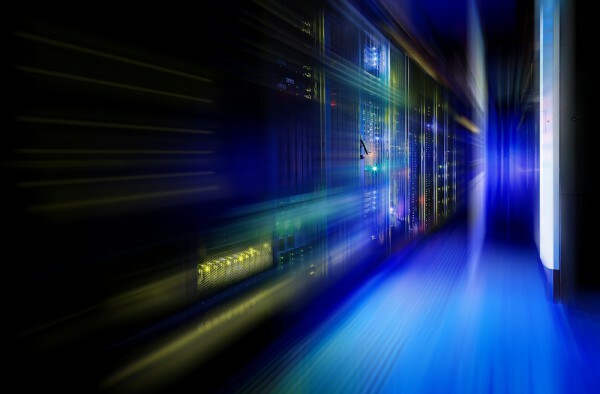 Far from them being the technology of the past, attitudes towards mainframes are increasingly positive according to a new survey. The study from IT solutions company BMC finds 93 percent of executives and 92 percent of all respondents view the mainframe as a strong long-term platform -- the highest level in five years. "Digitization and mobility are placing incredible pressure on both IT and mainframes to manage a greater volume, variety, and velocity of transactions and data, with workloads becoming more volatile and unpredictable," says Bill Miller, president of ZSolutions at BMC. "The 2018 BMC Mainframe Research Report shows a bright future in which the mainframe shines due to its strengths in scalability, availability, and security. At BMC, we are helping our customers evolve their mainframes’ capabilities to advance their digital business strategies." The report shows organizations are working to modernize and optimize their mainframe applications and operations, and they're exploiting automation to help transform the digital enterprise. Application and operations teams report taking advantage of new practices and technologies to modernize their mainframe environments. 82 percent are using Java on the mainframe, while 48 percent are using agile/DevOps practices in their mainframe environment. Of the 1,100 executives and technical professionals surveyed, 42 percent rank application modernization as one of their top four priorities, and 20 percent rank AIOps and operational analytics as one of their top four. While staffing and skill shortages are still challenges for organizations as experienced mainframe talent retires, businesses are continuing to hire and invest in the next generation of employees. 63 percent of respondents are under the age of 50, up from 53 percent in the previous year. Also 95 percent of millennials are positive about the mainframe's long-term prospects for supporting new and legacy applications. The full report is available on the BMC website and you can register for a webinar to discuss the results to be held on September 19.